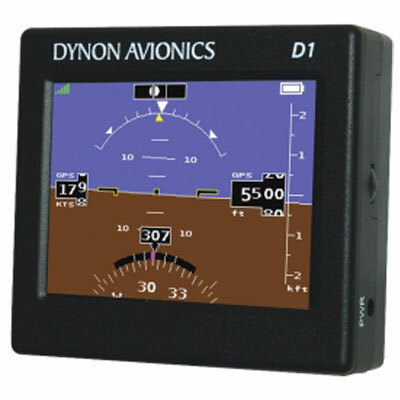 Dynon is introducing a real portable A.I, which all pilots can use. Easy to mount, easy to use, even easier to hand carry thanks to its features. Comes with acceleremoters and magnetometers.